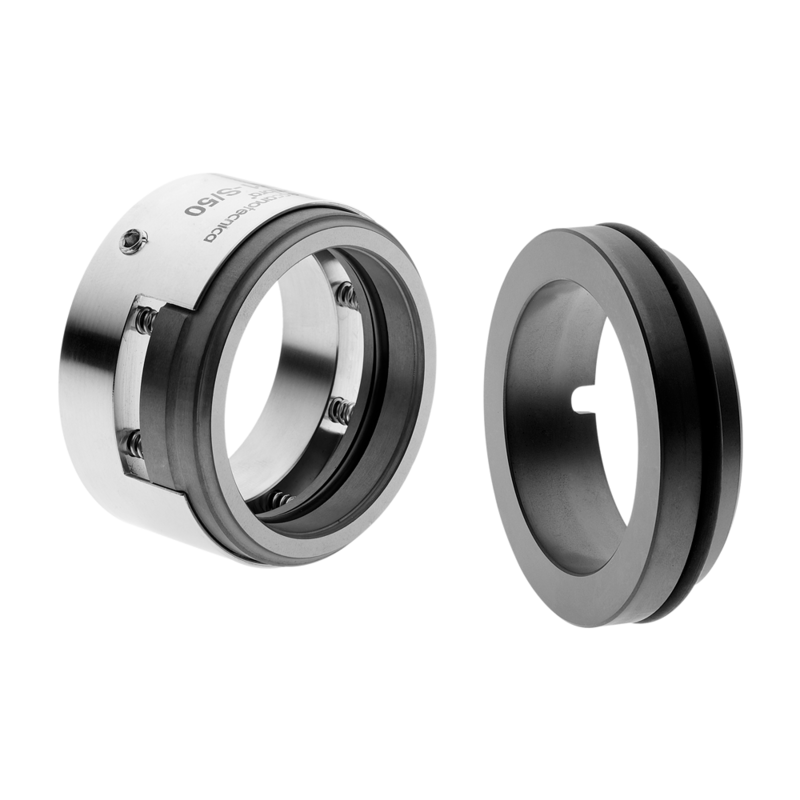 Models of mechanical seals for pumps | MeccanotecnicaUmbra S.p.A. 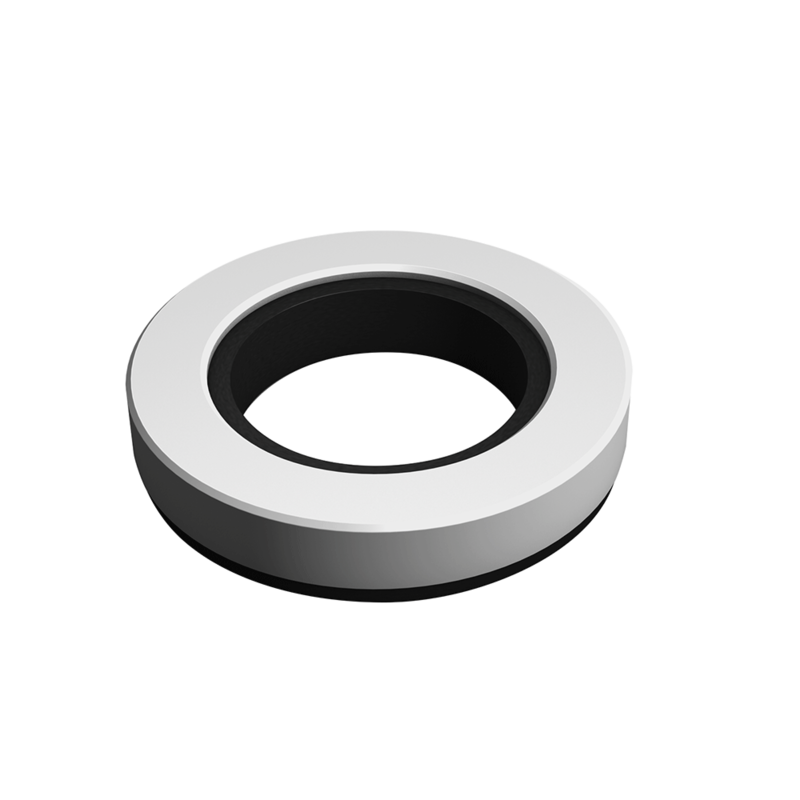 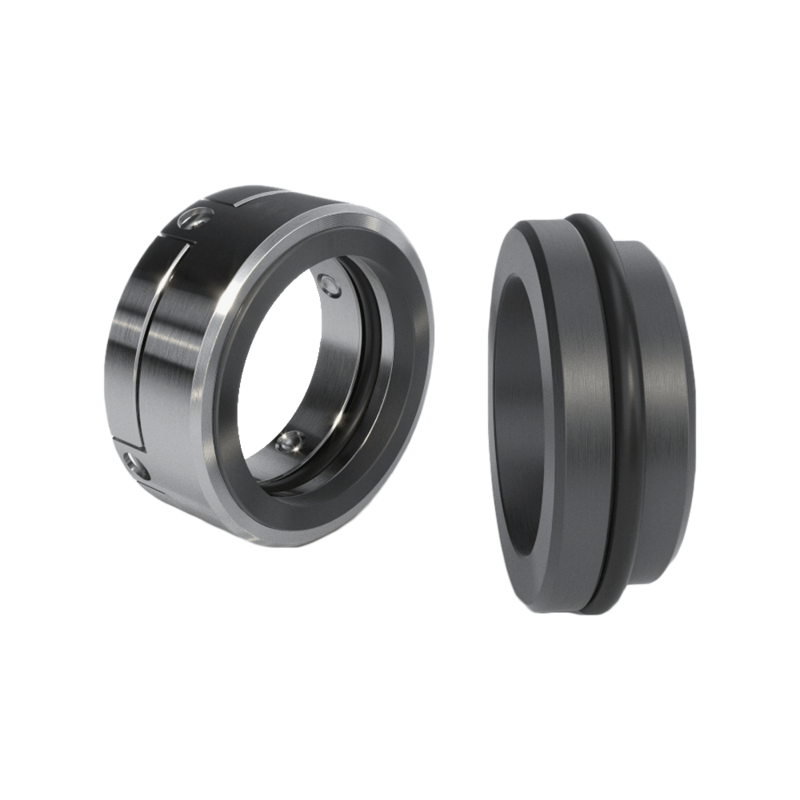 In the Products section, you will find all the mechanical seals produced by Meccanotecnica Umbra. 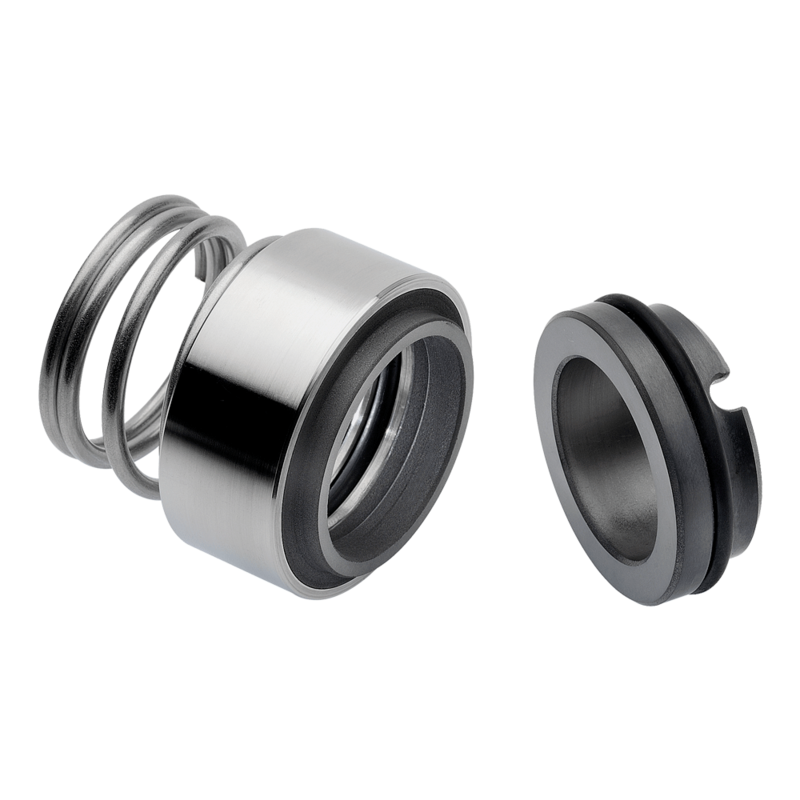 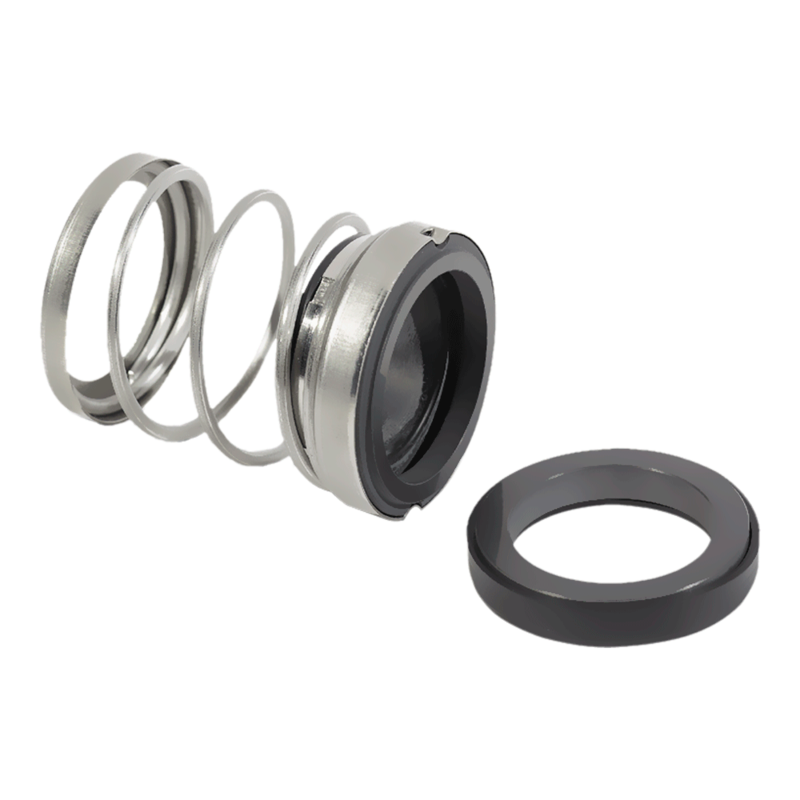 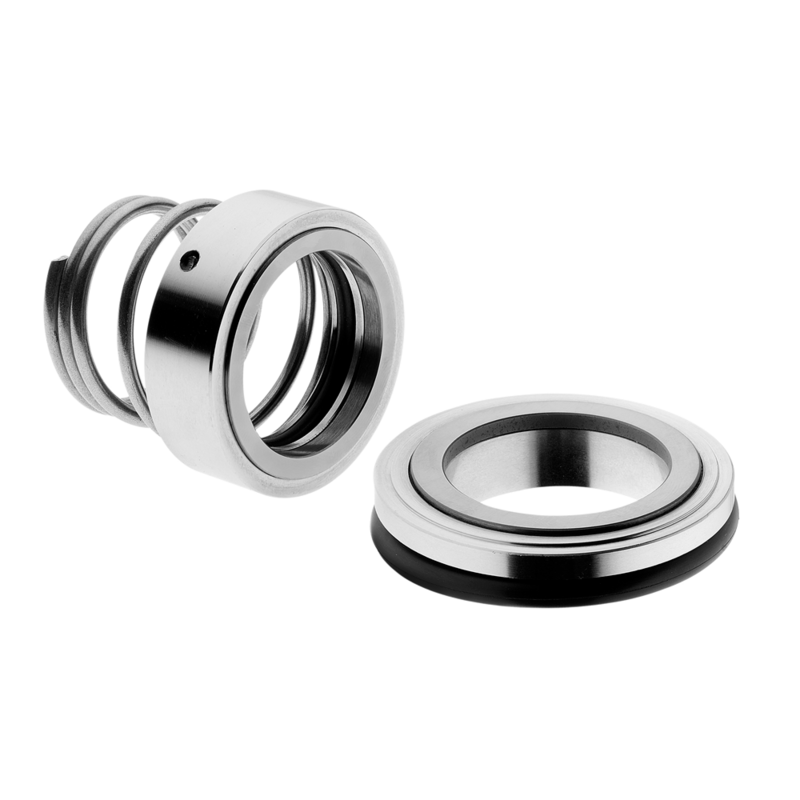 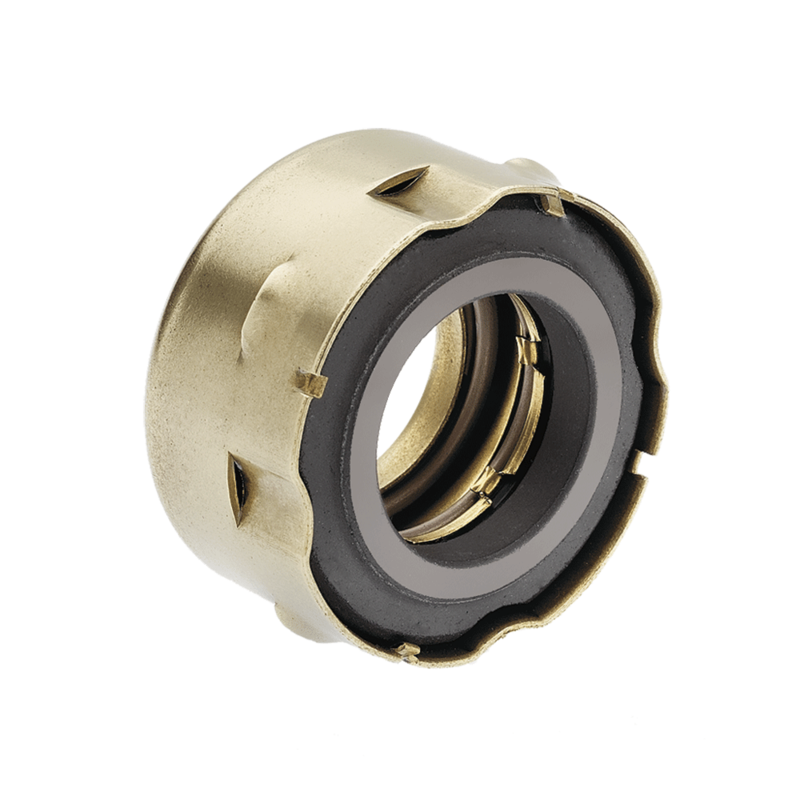 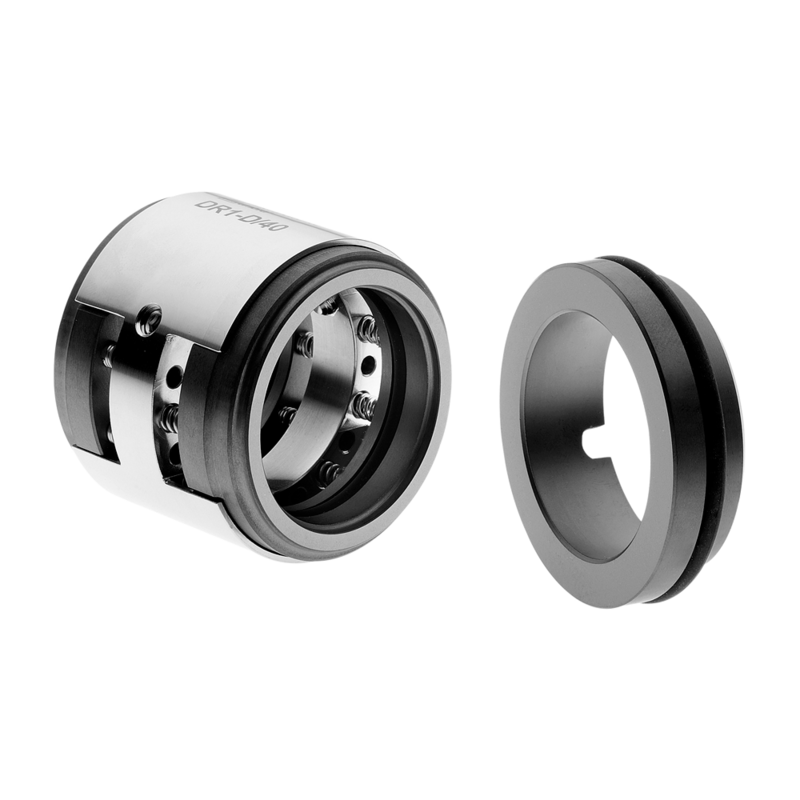 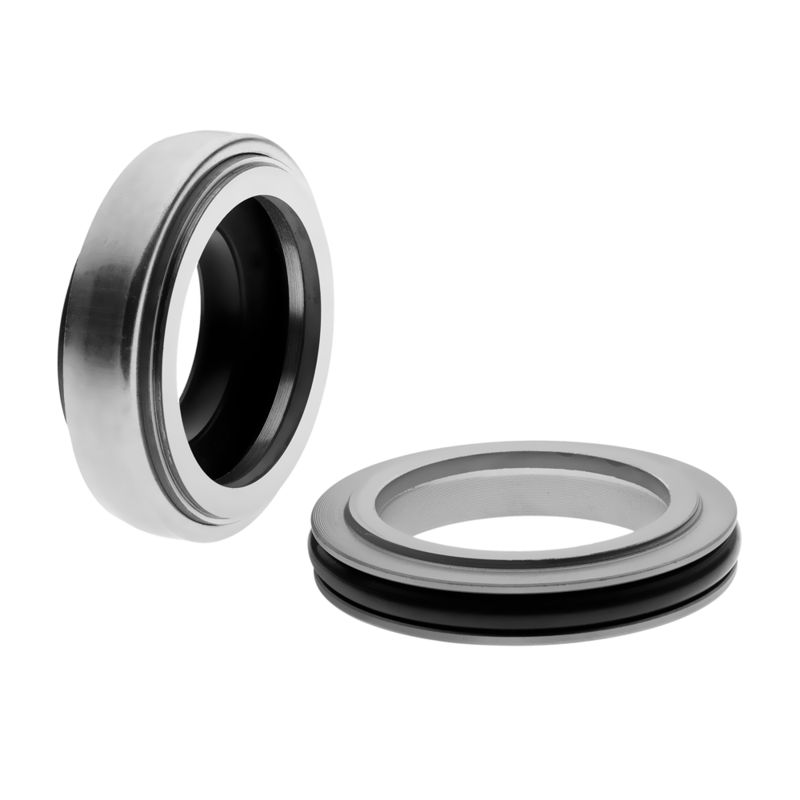 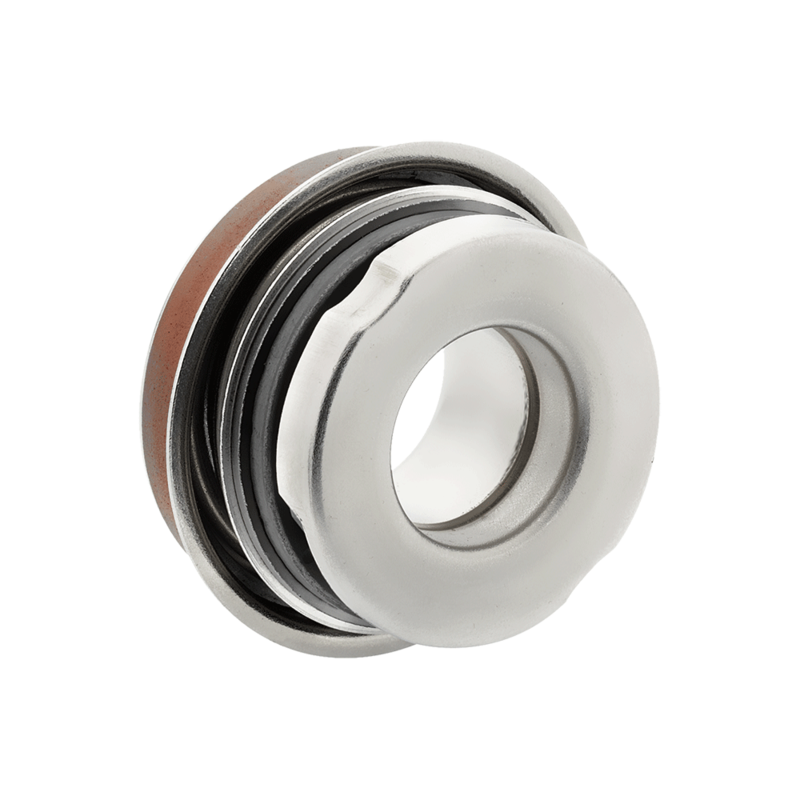 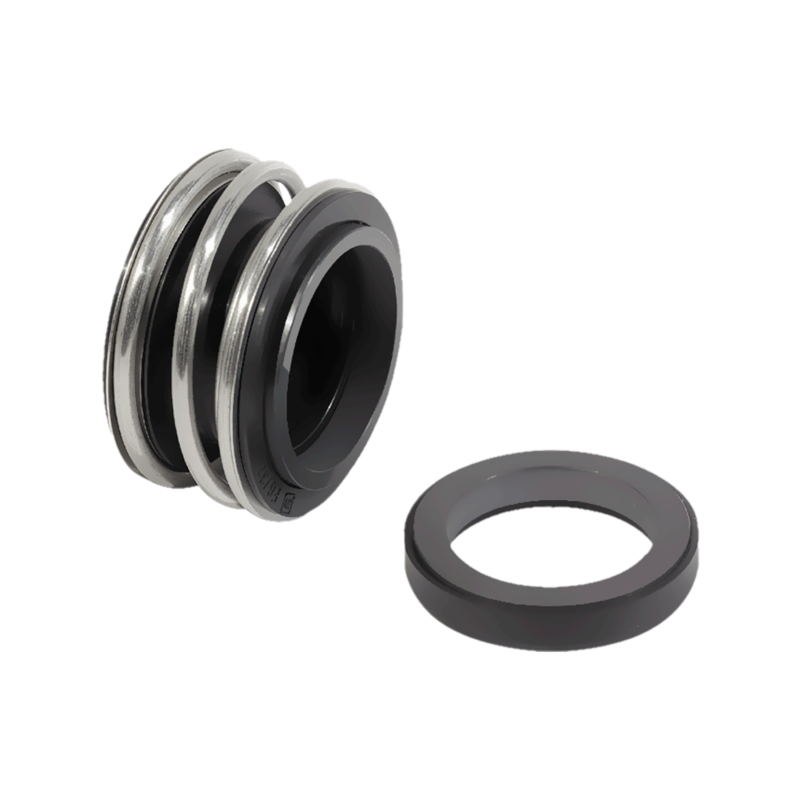 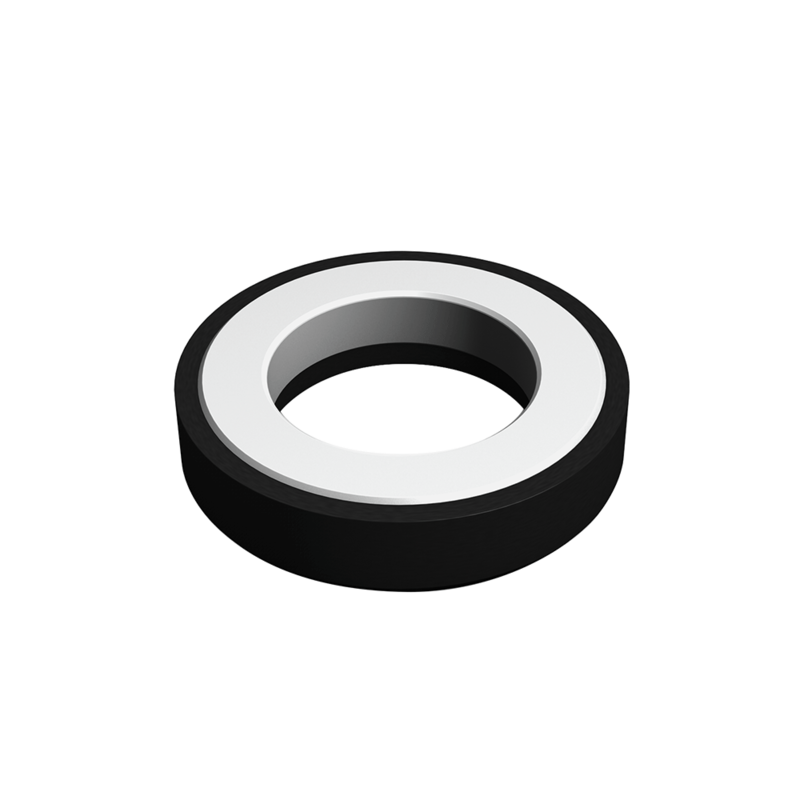 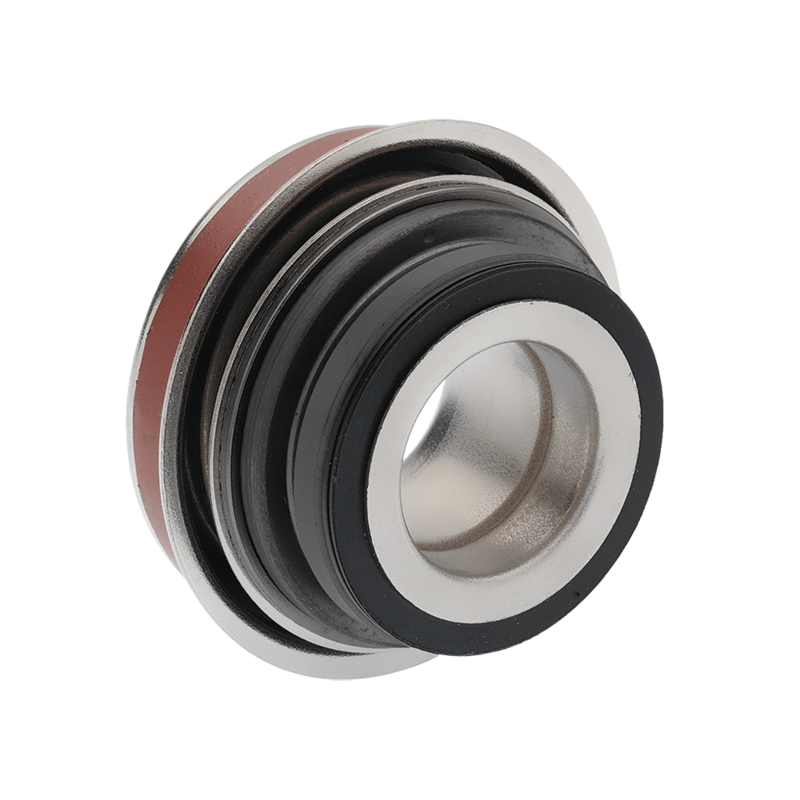 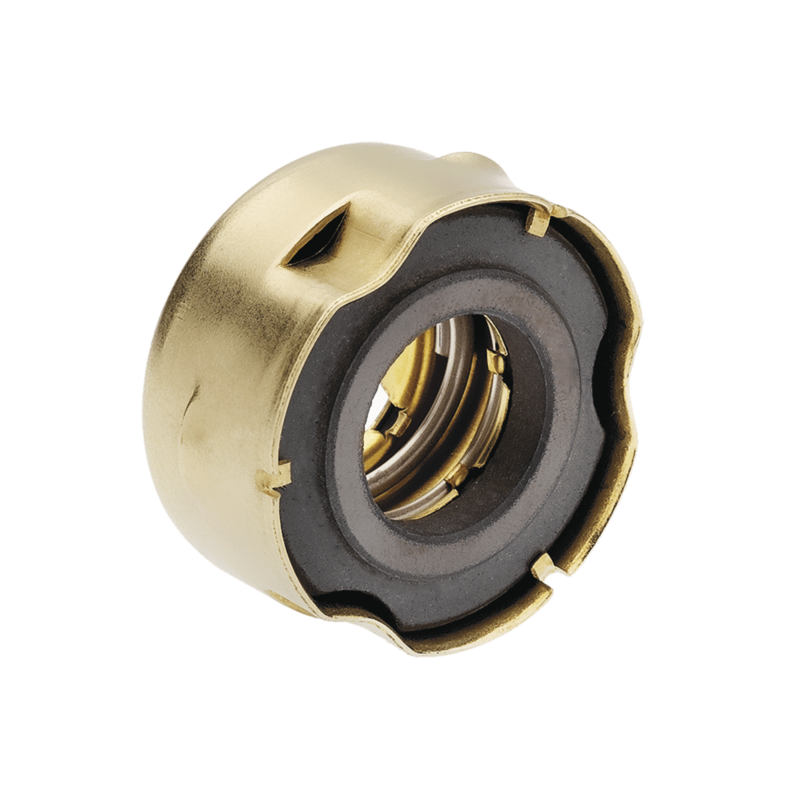 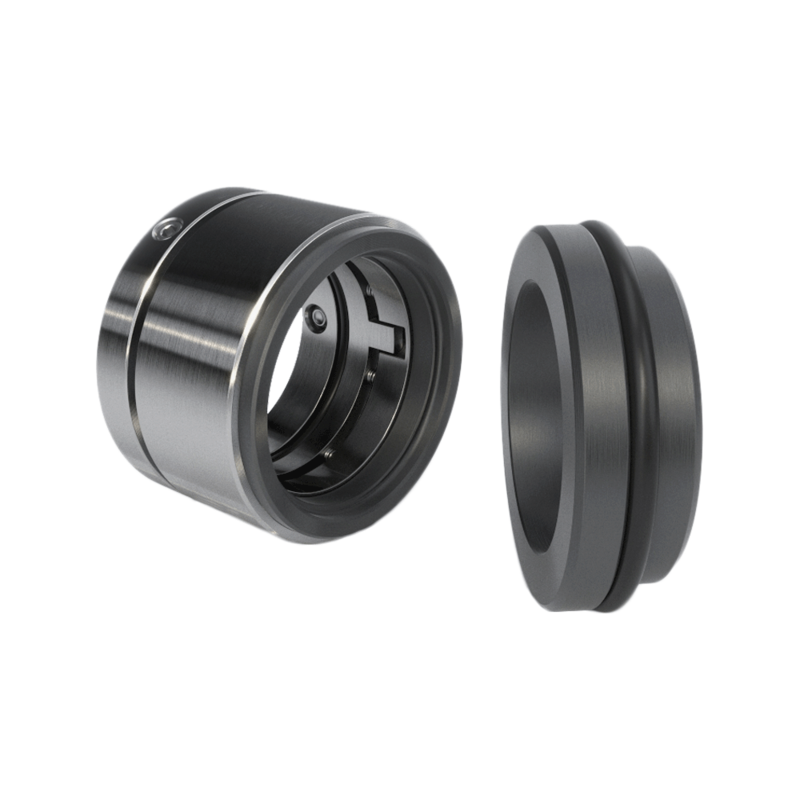 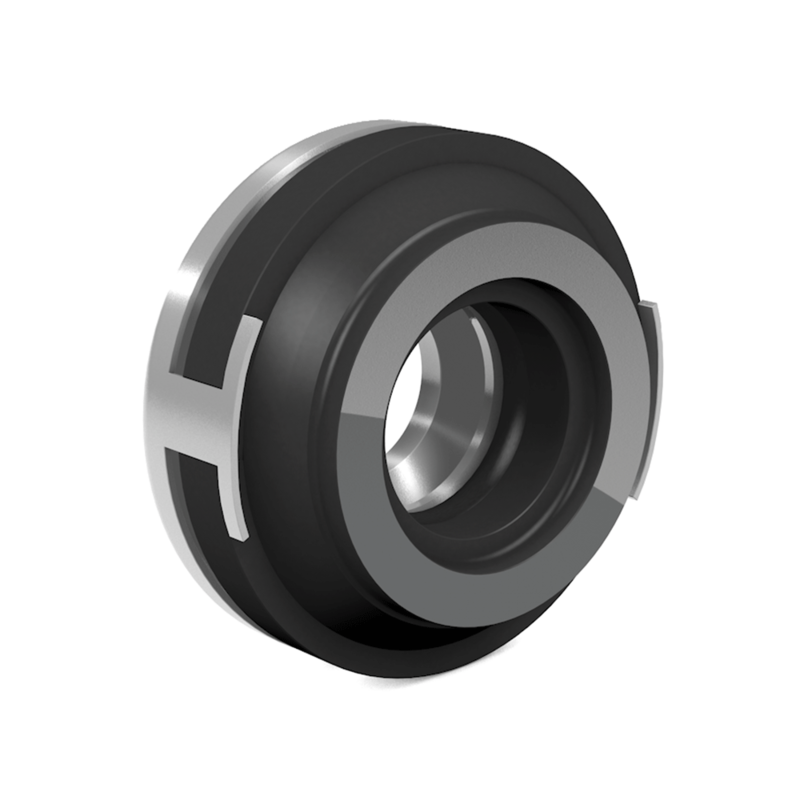 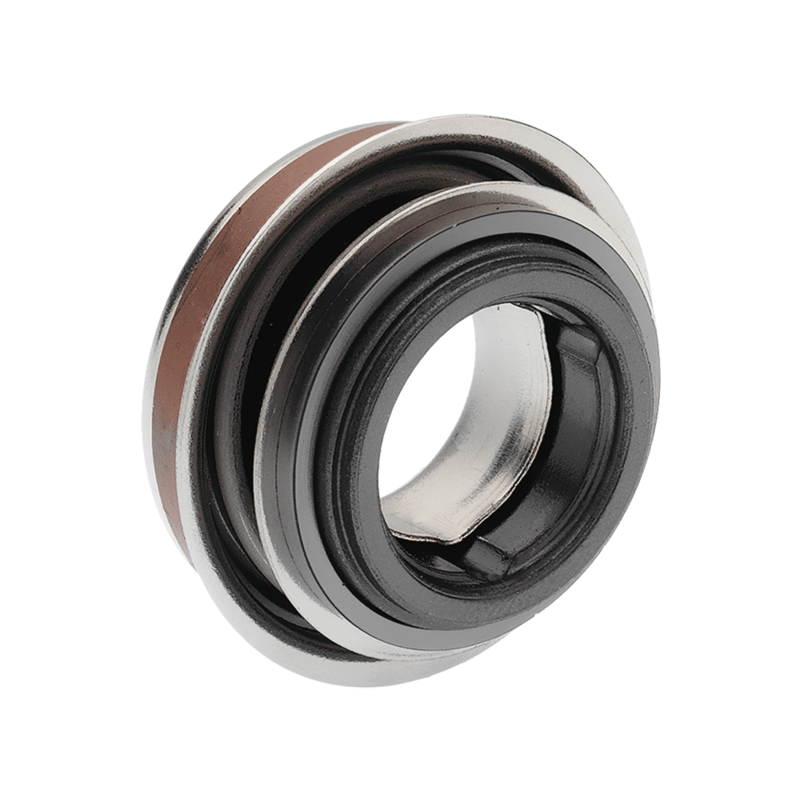 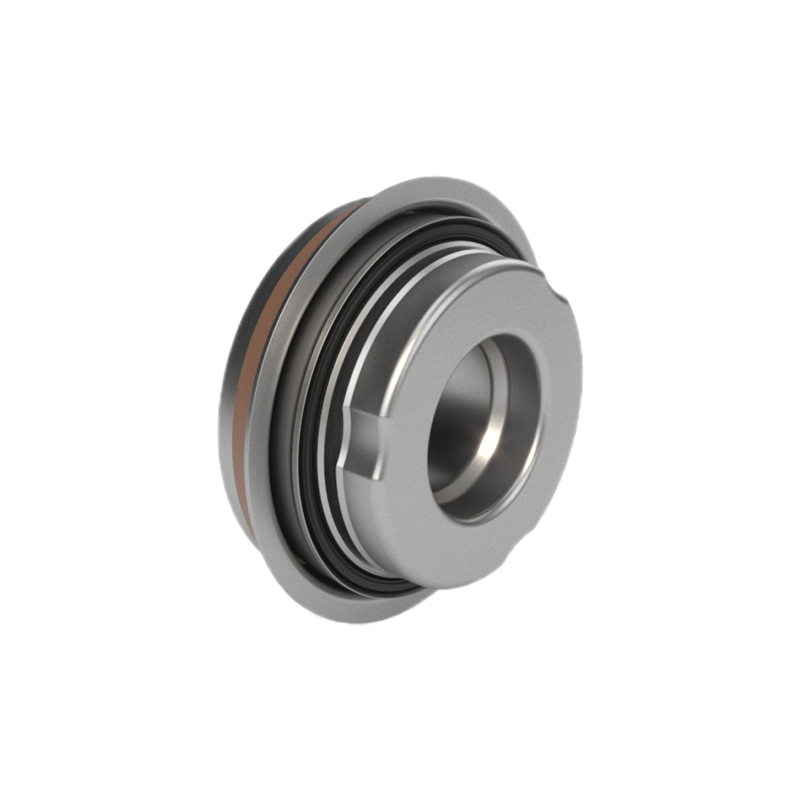 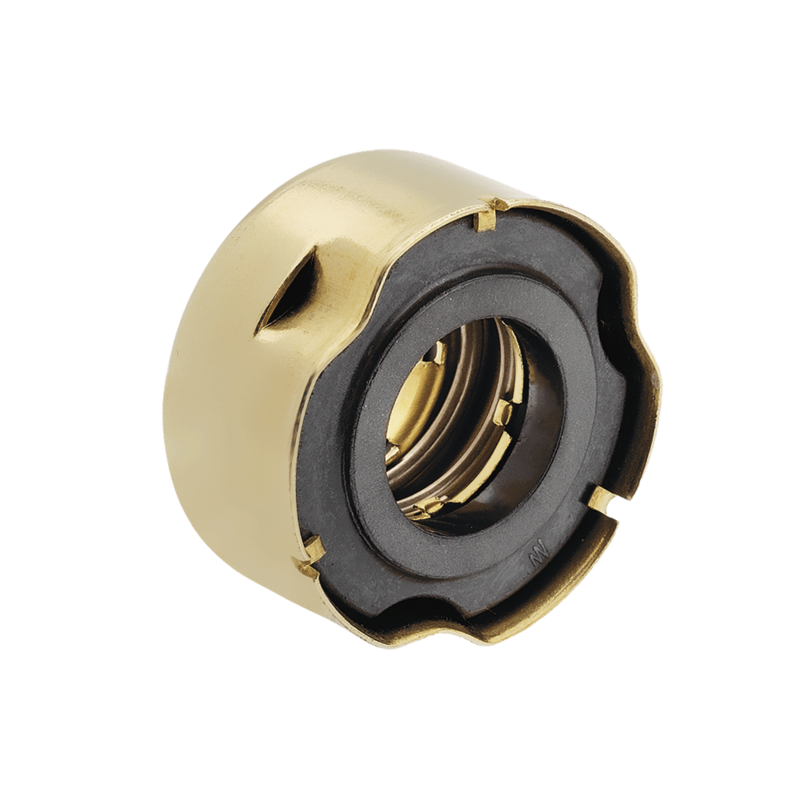 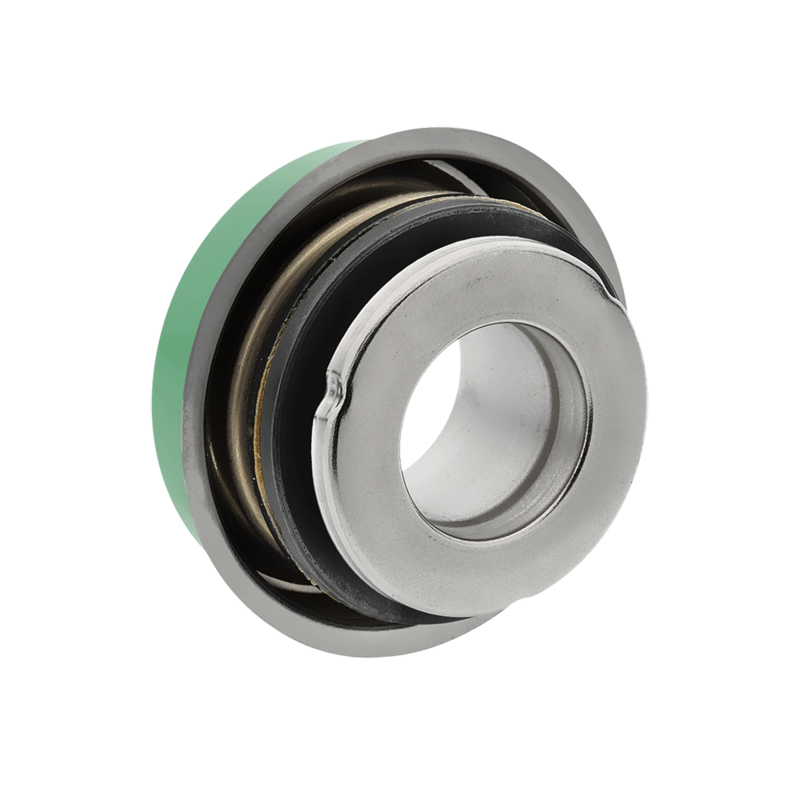 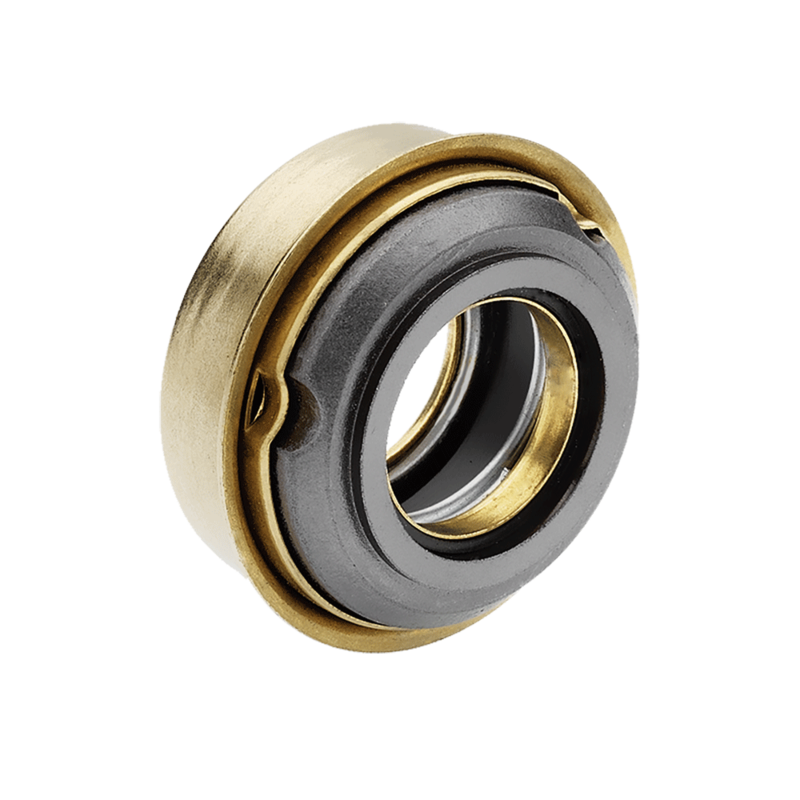 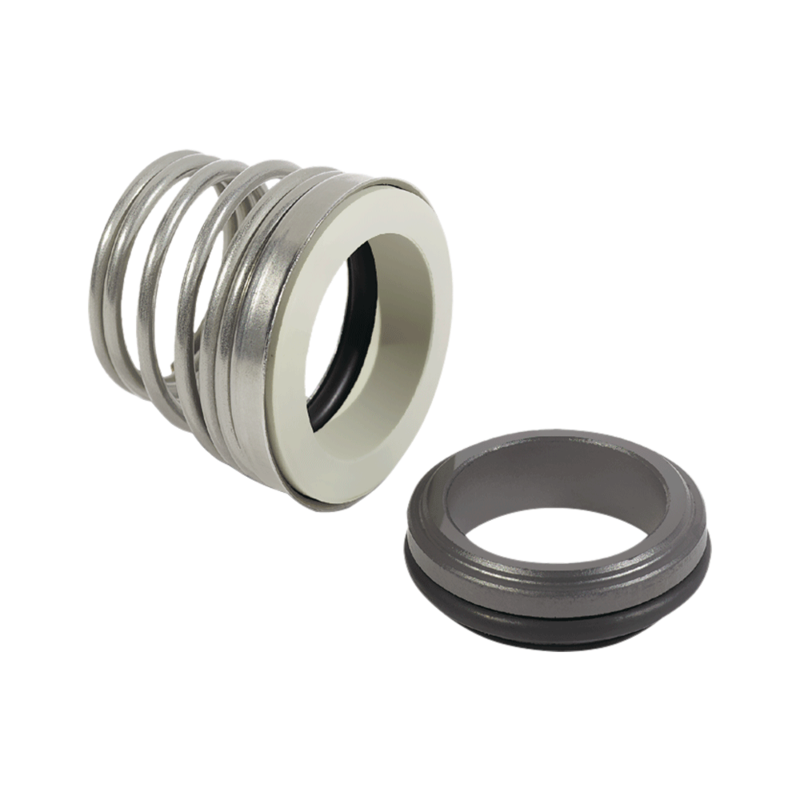 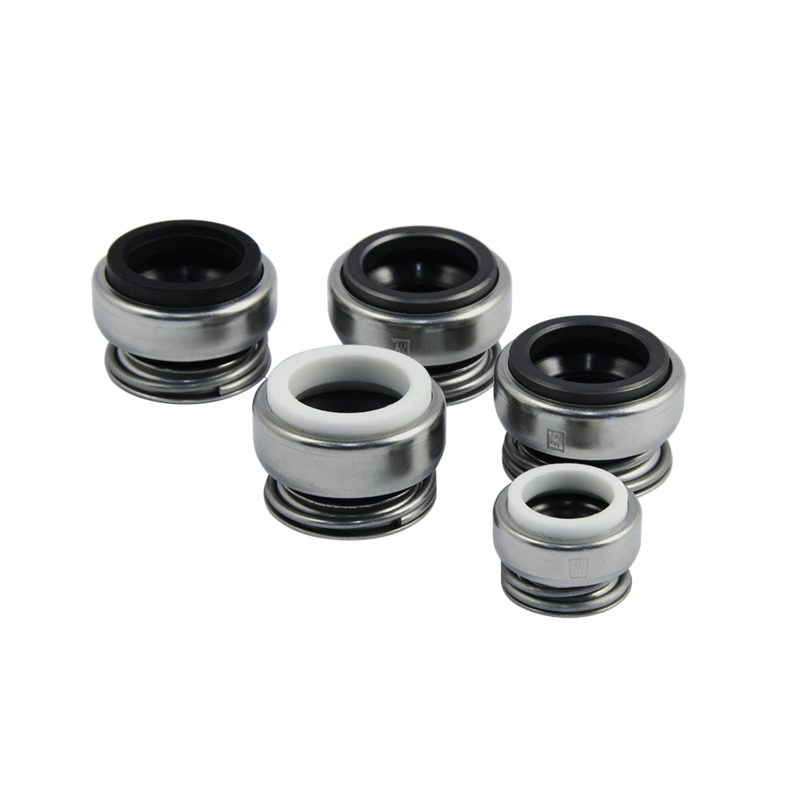 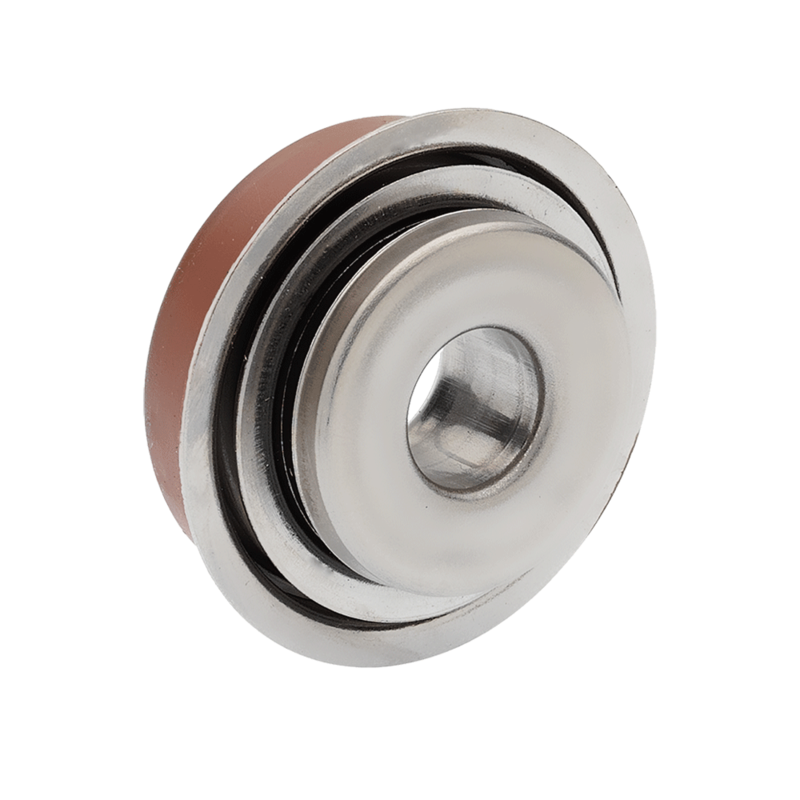 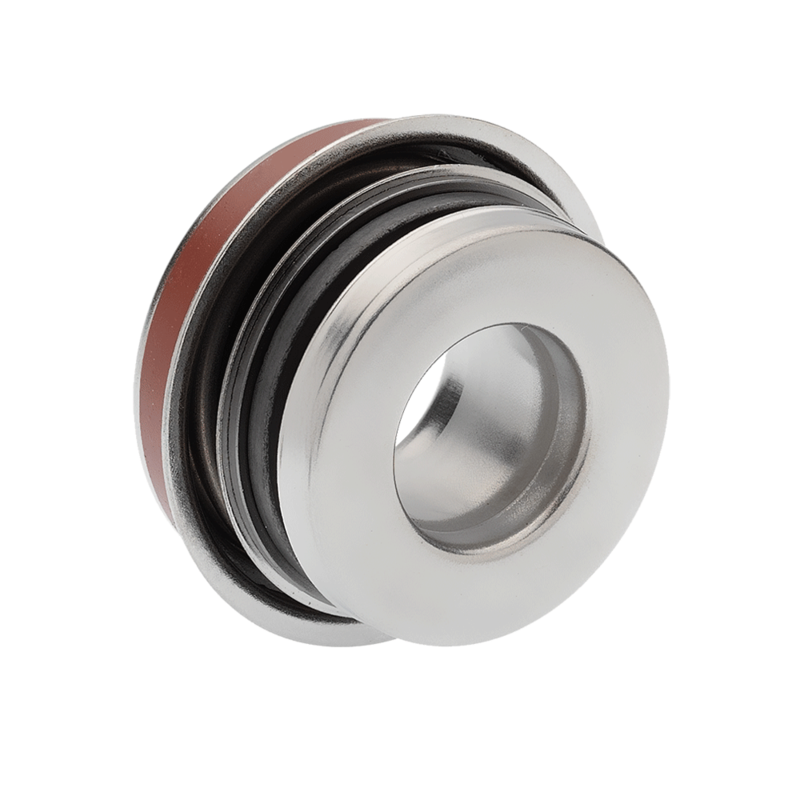 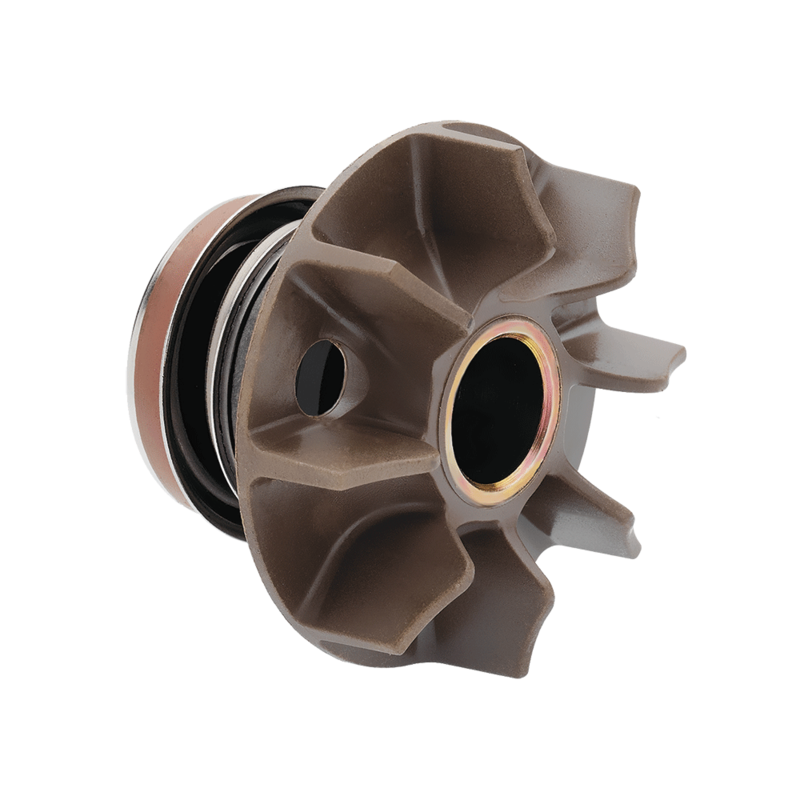 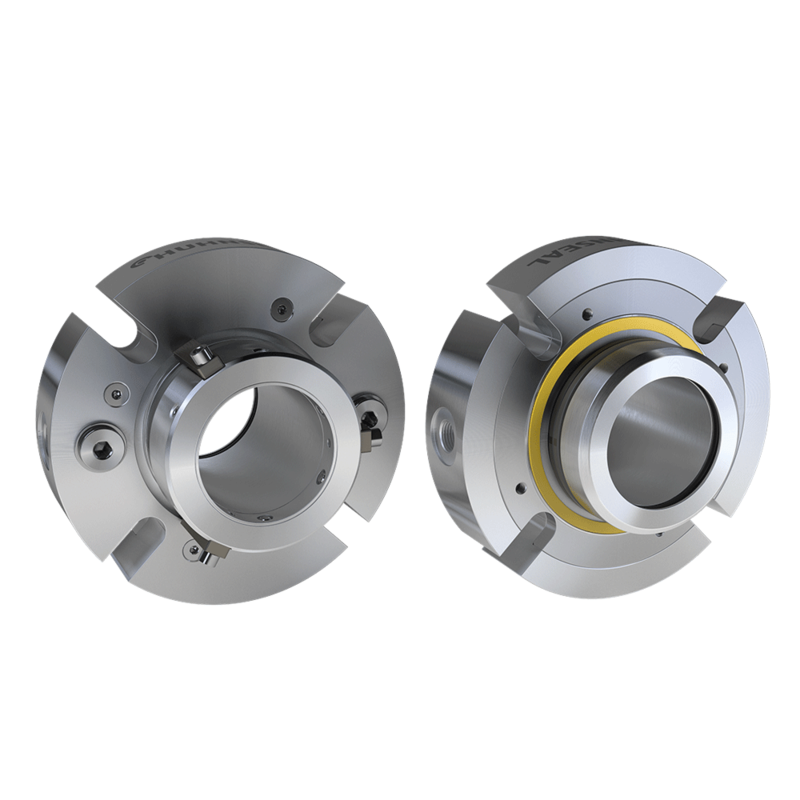 Among these you will find mechanical seals for standard, medium and heavy-duty industrial uses, in addition to the full range of mechanical seals for automotive and household appliance (dishwasher) applications.